A man who was caught up in an avalanche earlier this week has been identified as a Vernon man who's well-known in the snowboarding community. 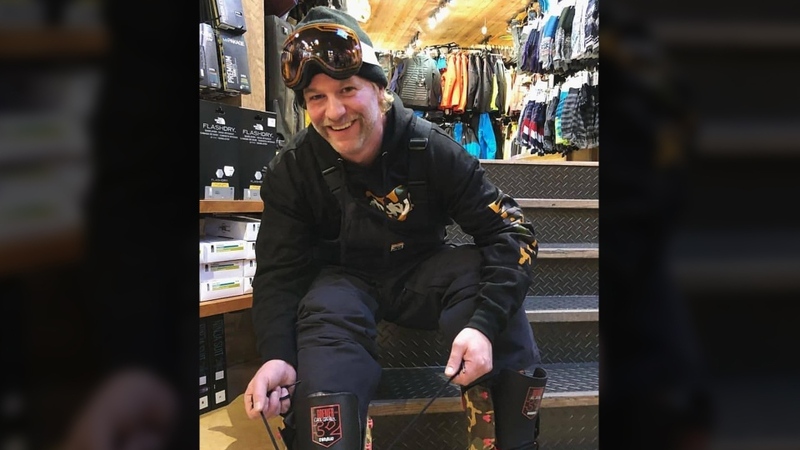 Nathan Fisher, 42, was snowboarding in-bounds on the black diamond run at Vernon's SilverStar resort on Wednesday when the slide swept him away. "He was extremely lucky that he wasn't buried and the fact that he didn't get buried, saved his life," said Cameron Sorensen, a friend. 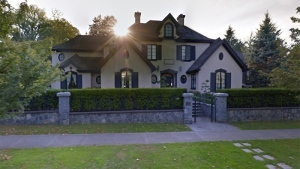 Fisher was airlifted to hospital in critical condition. Sorensen said Fisher did not suffer any spine or brain damage but does have a long road to recovery. A GoFundMe page has been created to help support him while he is unable to work. According to the description, Fisher is suffering from a dislocated femur, broken ankle, multiple broken ribs, broken jaw, multiple bruises and cuts and a deep laceration to his throat. "We want him to get the physical treatments that he needs and not have to worry about the financial burdens of being injured," Sorensen said. He said Fisher is known to many local snowboarders after having worked at Attridge, a ski and snowboard shop, for years. “He is the kindest soul you will ever meet,” he said. "If you're a snowboarder in this area, chances are, Nathan has touched you in some way and guaranteed." Officials with SilverStar said the avalanche was triggered by warm weather around noon in the Putnam Creek area and have hired avalanche consultants to investigate the slide. Nathan Fisher, 42, was snowboarding at SilverStar resort when the slide swept him away.